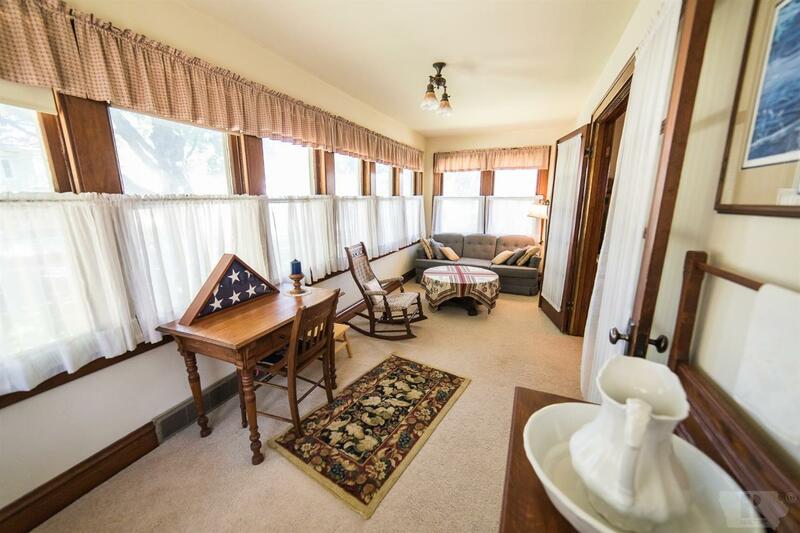 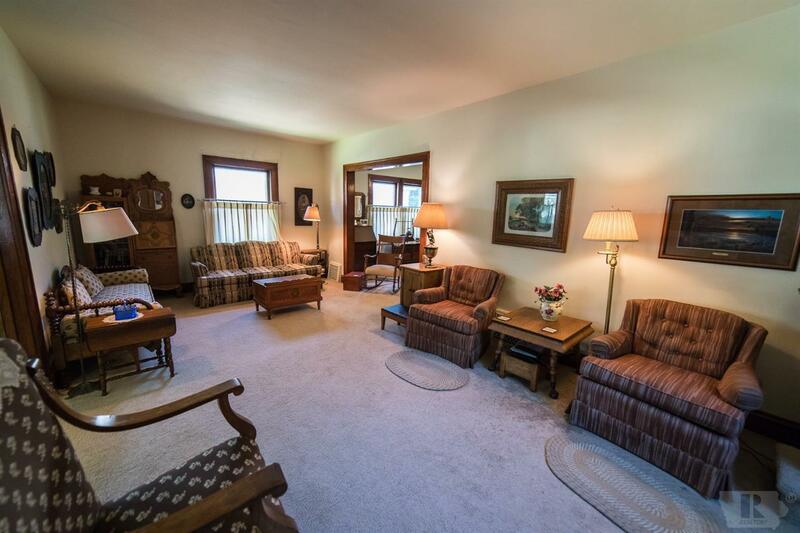 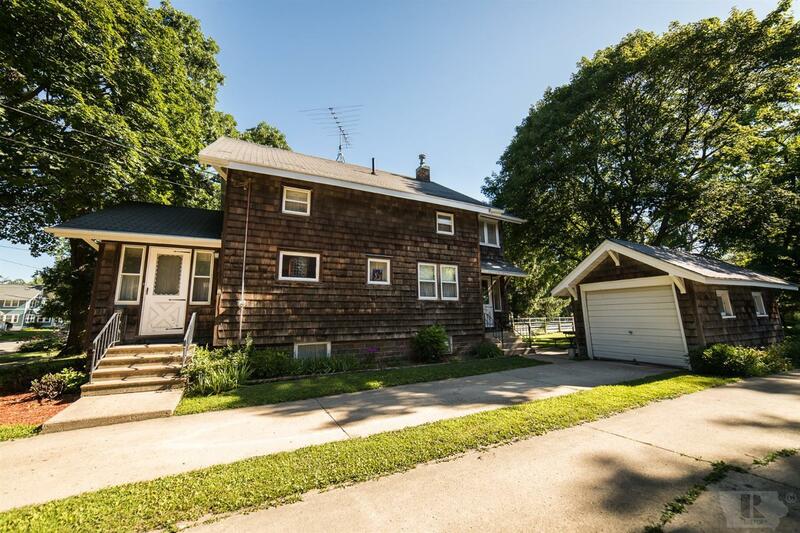 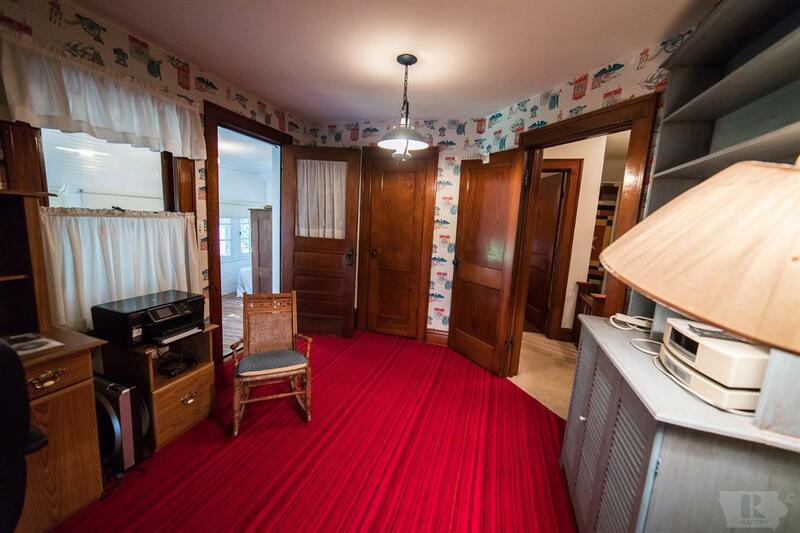 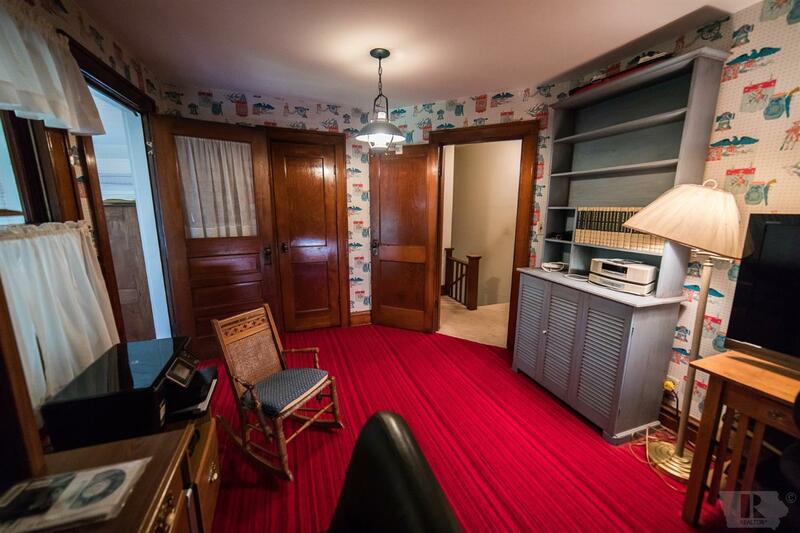 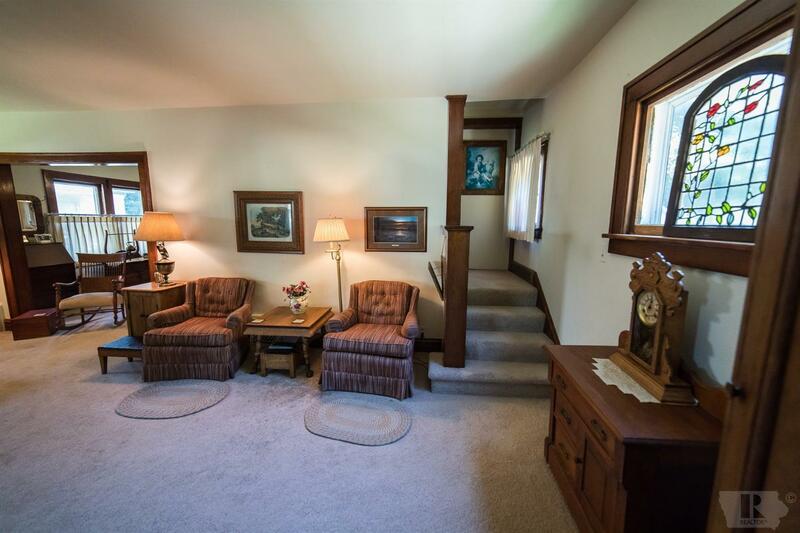 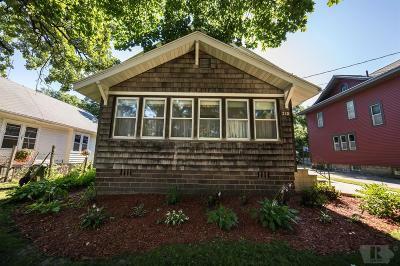 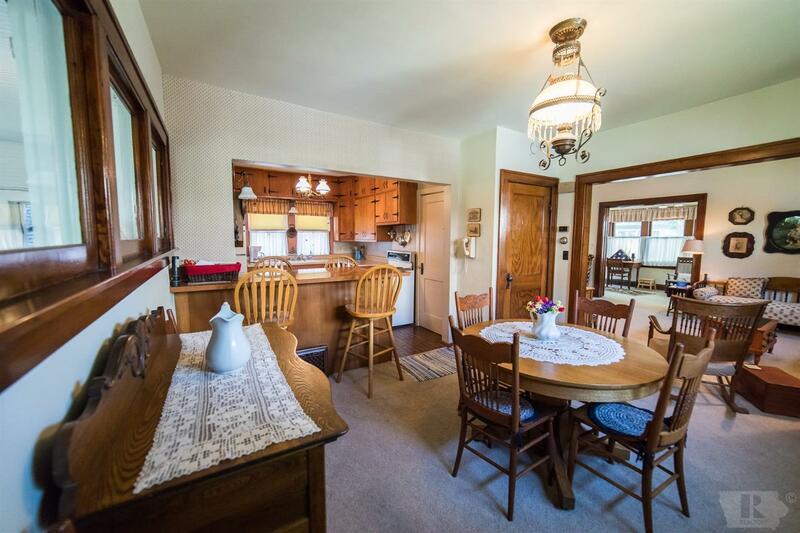 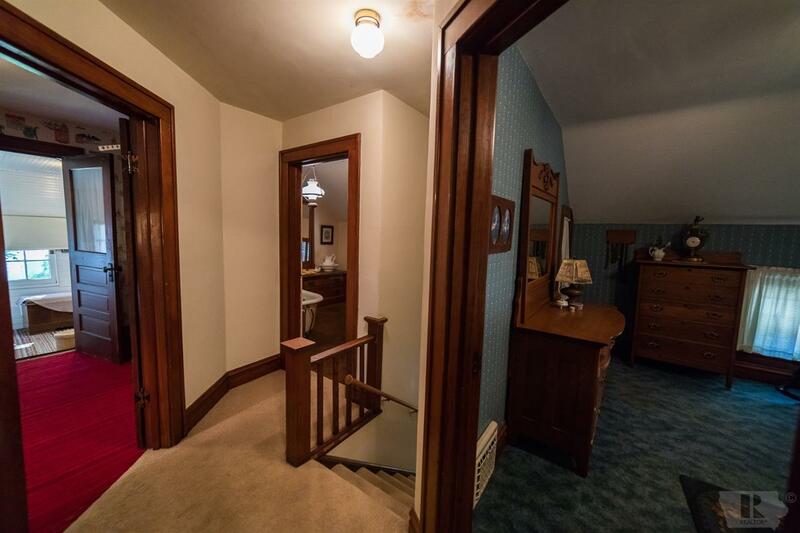 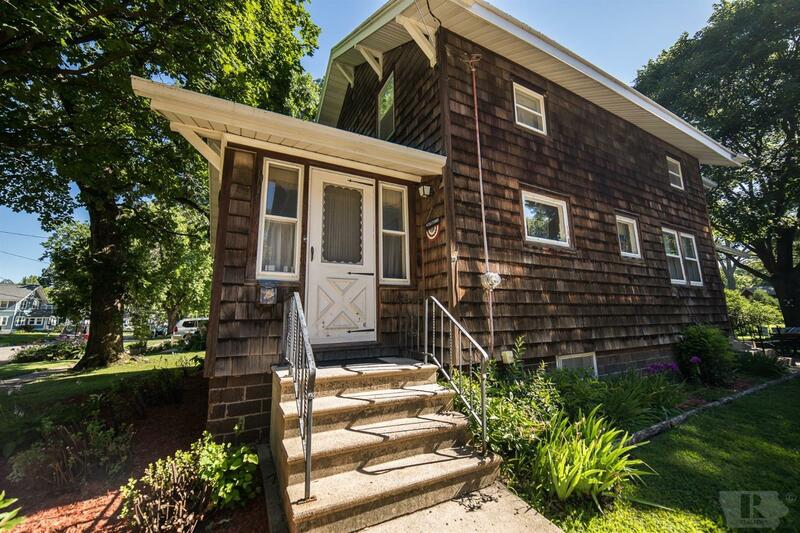 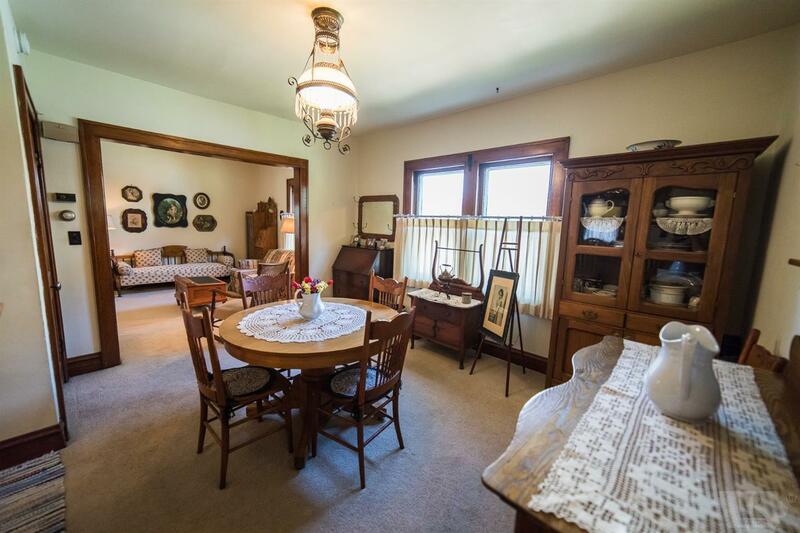 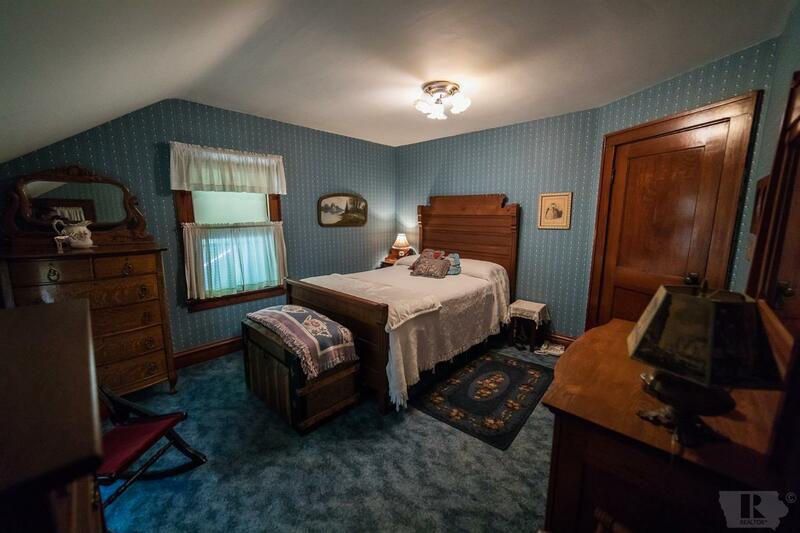 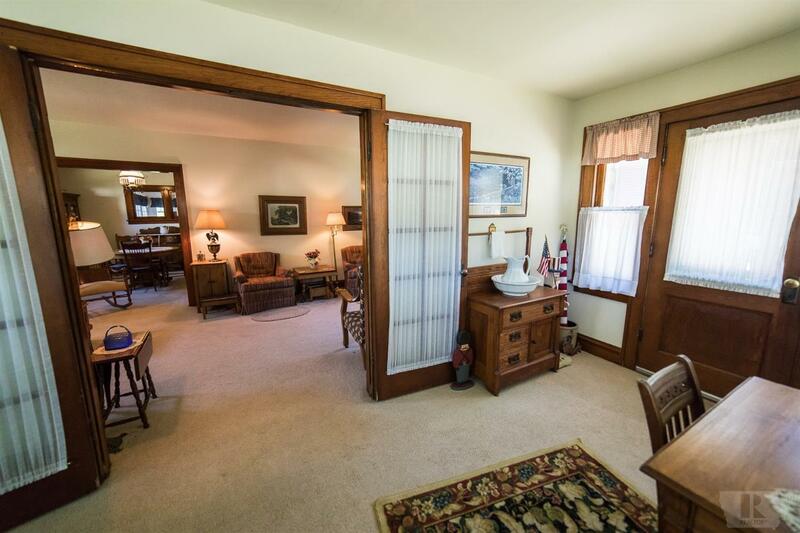 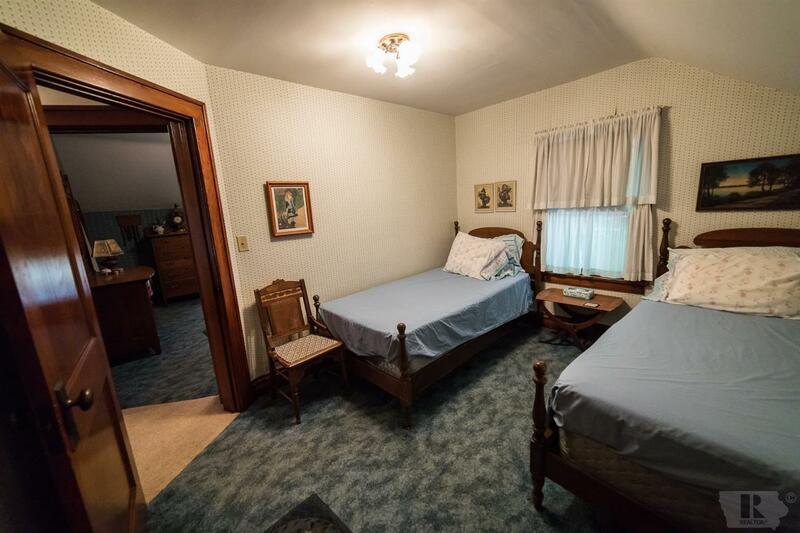 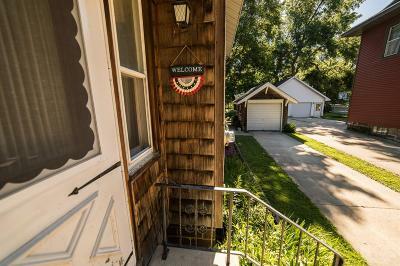 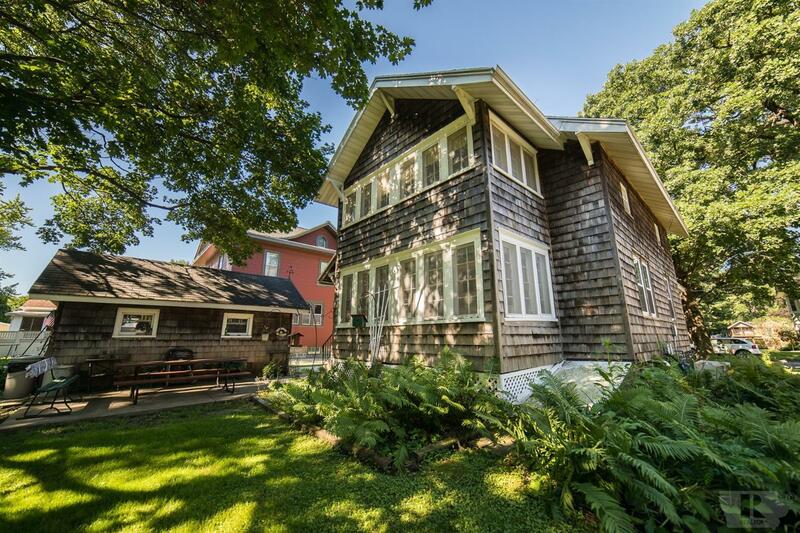 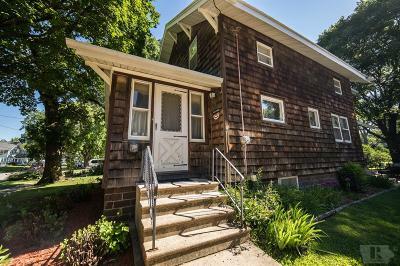 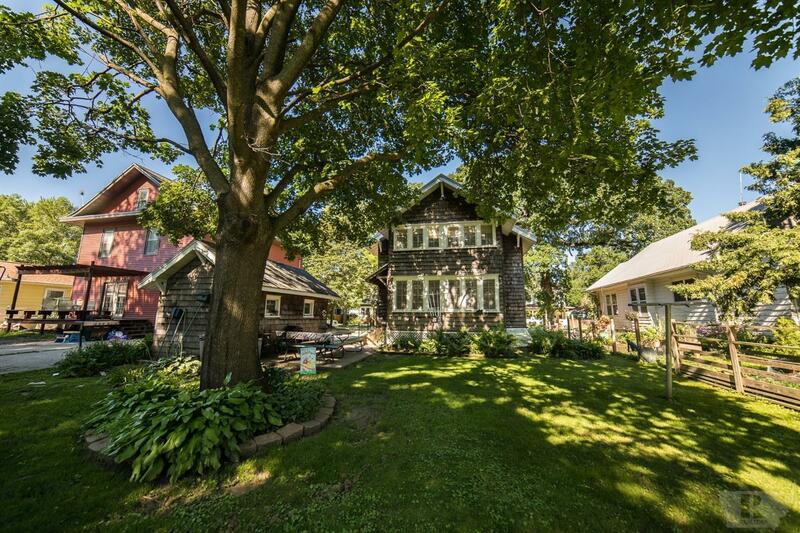 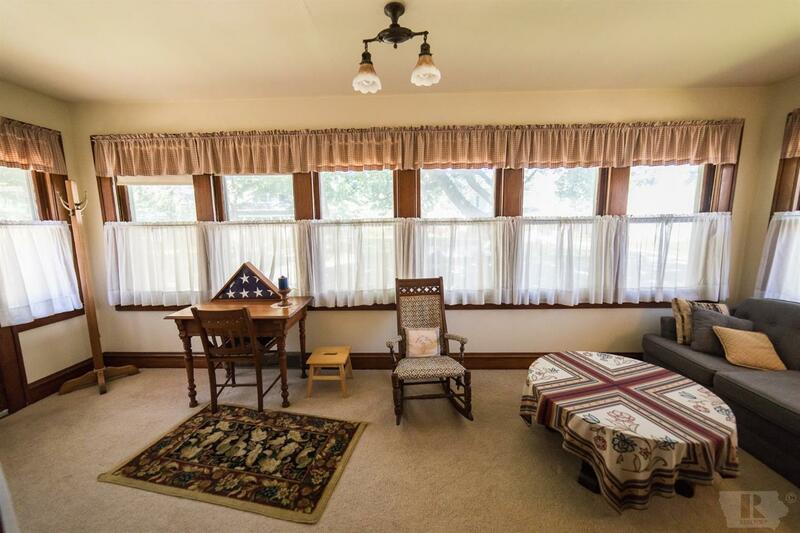 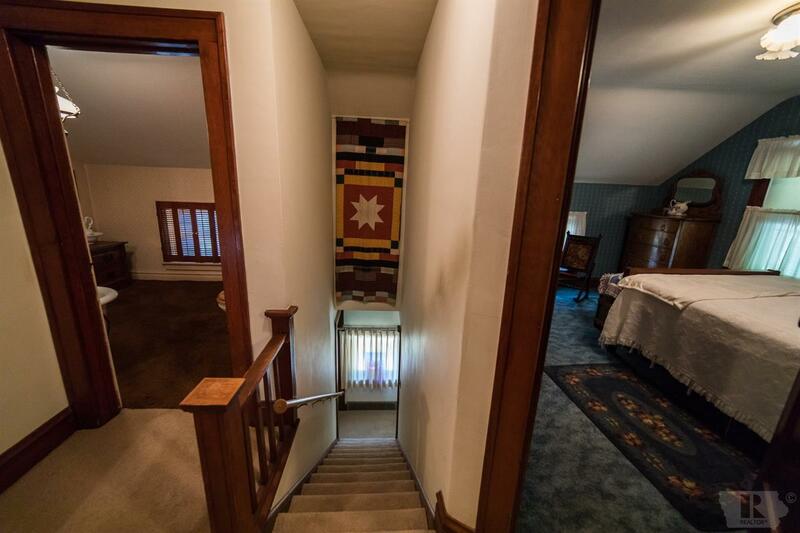 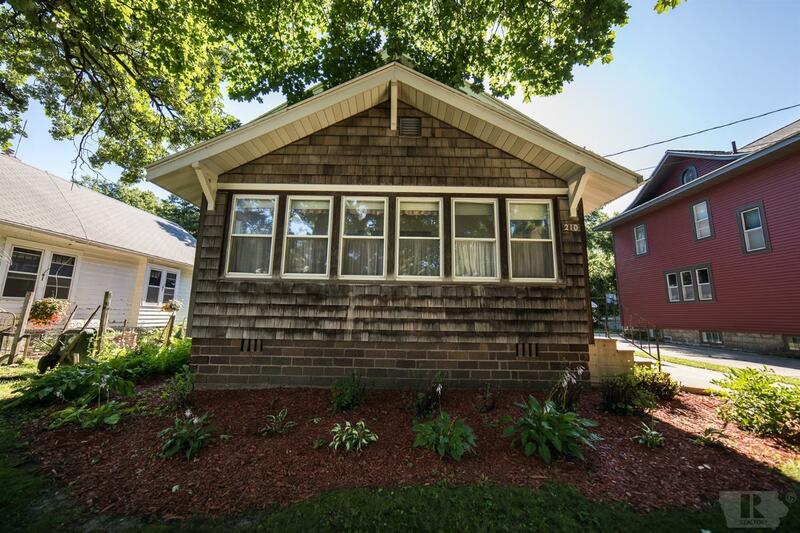 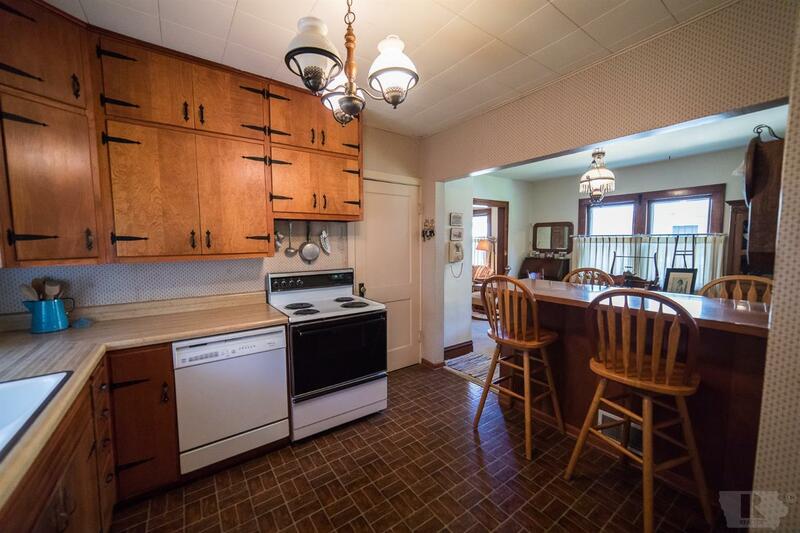 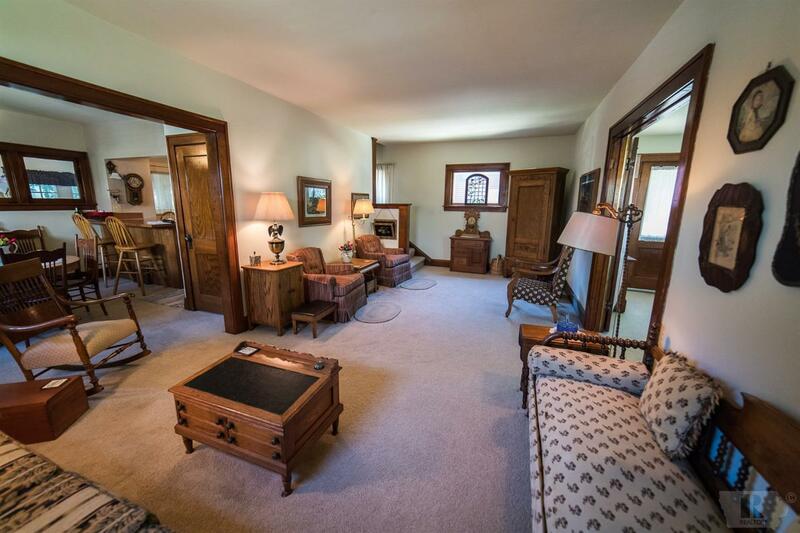 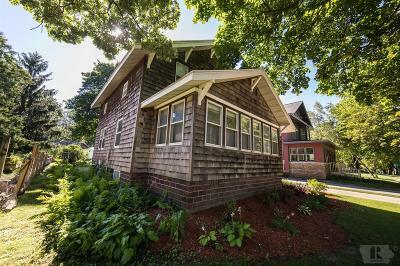 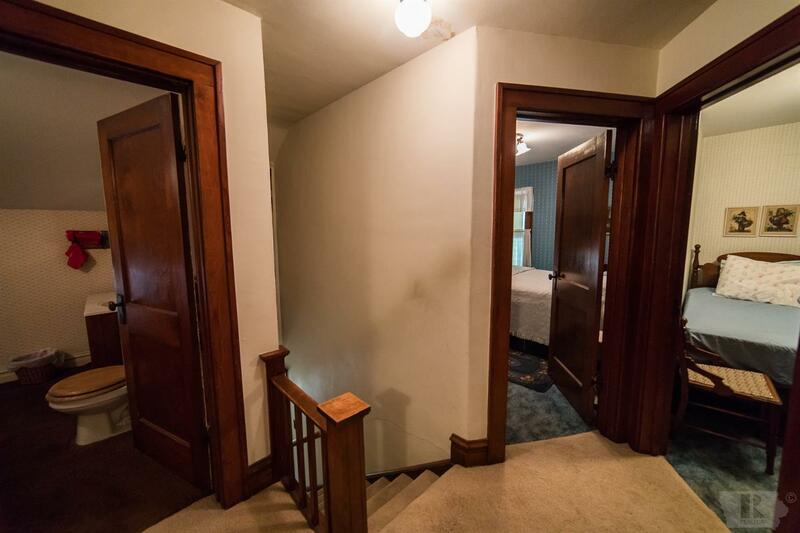 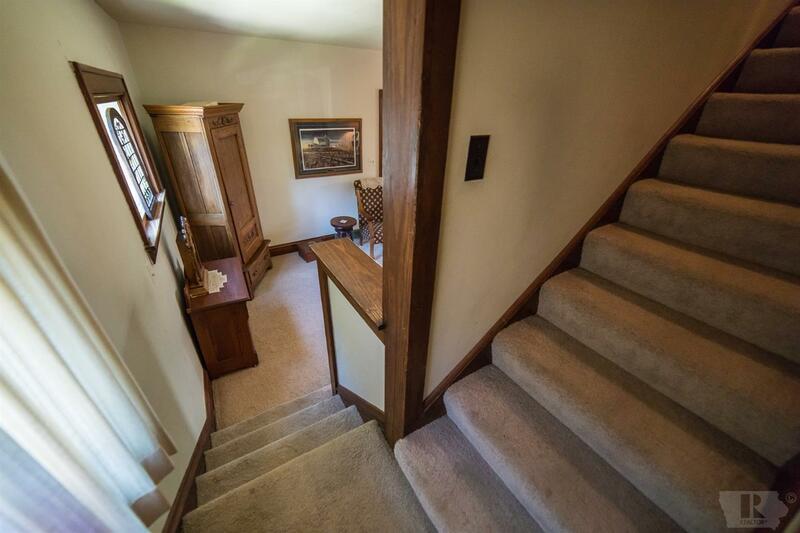 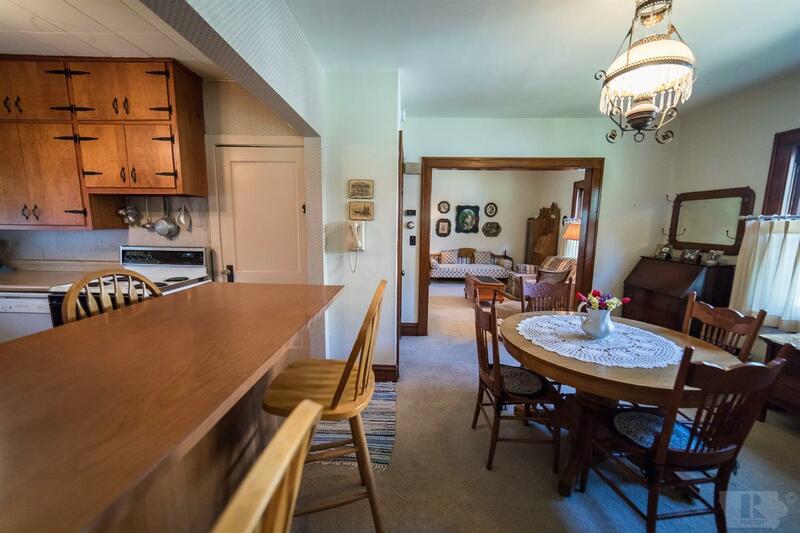 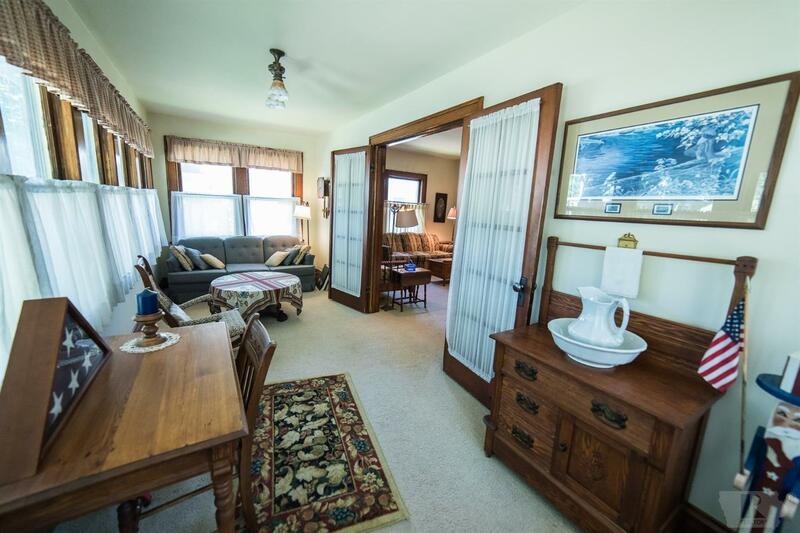 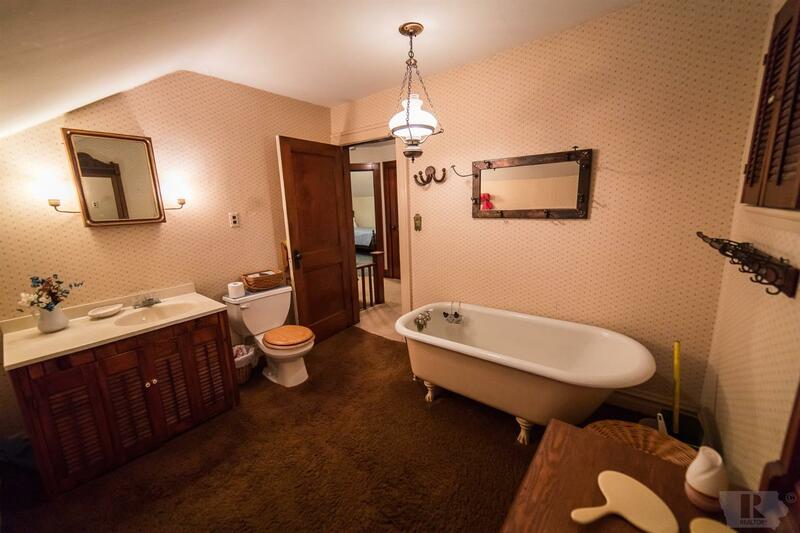 This charming home built in 1930 has been filled with love for many years and is waiting for the next family to enjoy it. 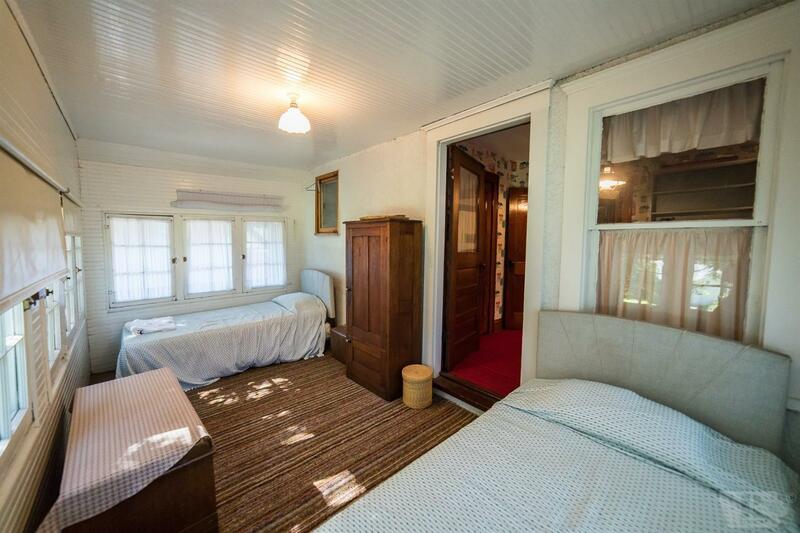 It has 3 Bedrooms , a sleeping porch and 1 bathroom. 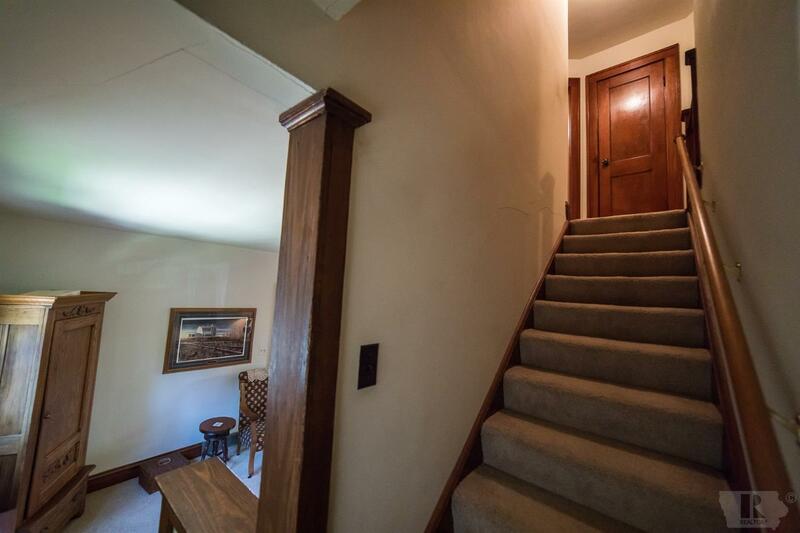 It is a very solid home indicative of the year it was built. 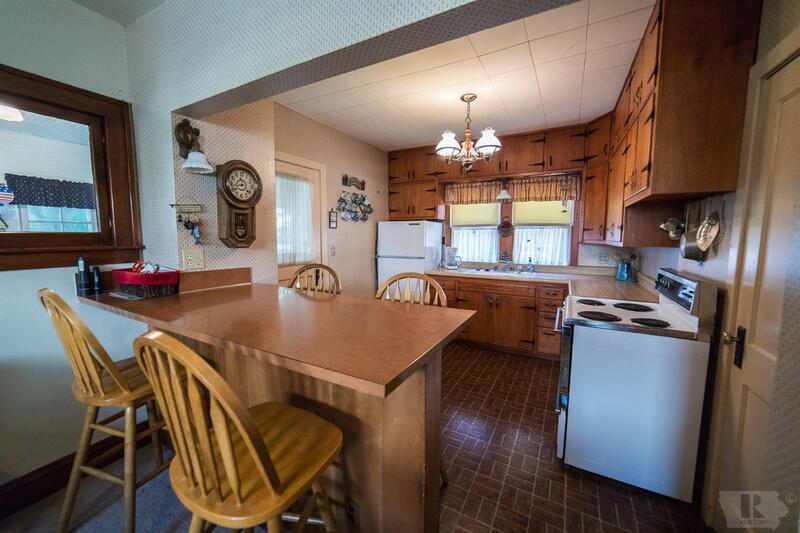 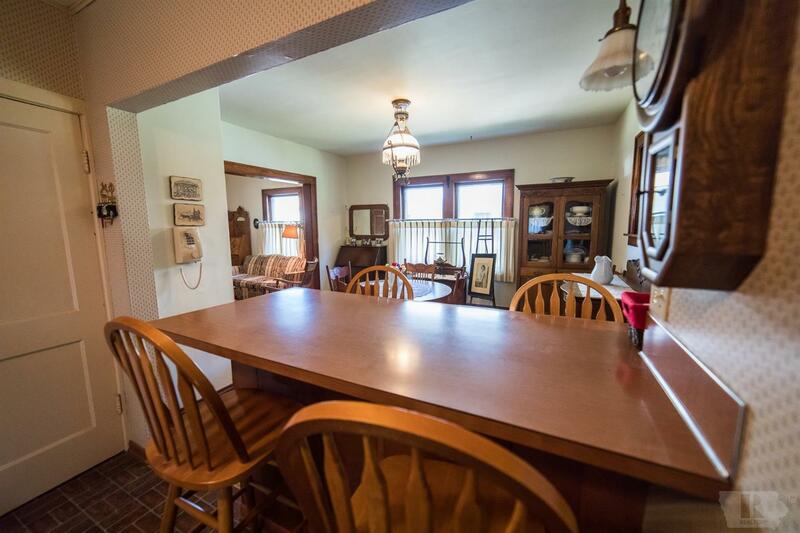 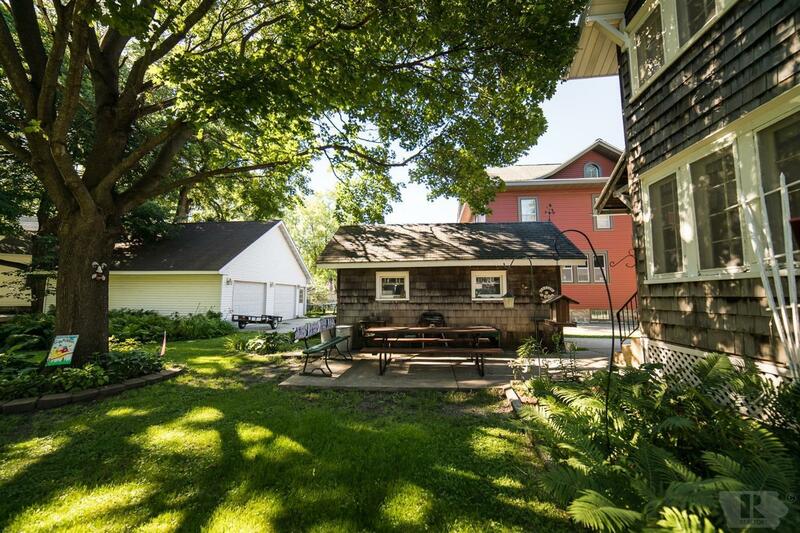 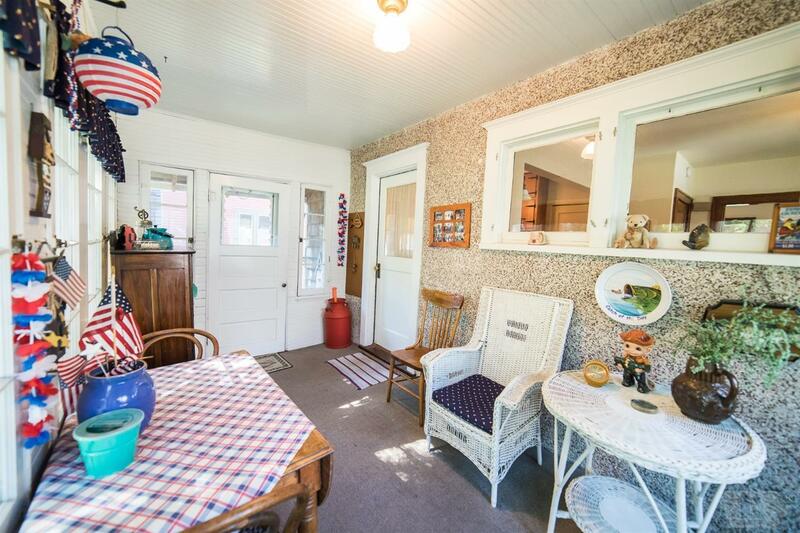 Just off the kitchen is an adorable porch over looking the spacious back yard.